Paul A Amamoo, MD, a native of Ghana, West Africa, is a Board-certified pediatrician in Birmingham, Alabama and has been in private practice at Magnolia Pediatrics South (MPS), for nearly 40 years. He attended Miles College, where he received a BS degree in Biology. From Miles, he attended the University of Alabama at Birmingham Medical School and did a residency in Pediatrics at Children’s’ Hospital in Birmingham. He has served as departmental chair on pediatric boards at Brookwood and Montclair Hospitals. Paul has the heart to serve and help people locally as well as internationally. He has selflessly given of himself through annual mission trips to Ghana. He serves as a member and past president on the board of the Sickle Cell Foundation of Central Alabama, and the Birmingham Optimist Club. He volunteers with numerous other community and civic organizations. After attending Miles, Paul wanted to bring an awareness of the then, little-known sport of soccer, as well as provide a recreational activity for city youth. He did this through coaching soccer at Avondale Park and at the competitive league in Vestavia. While serving as a coach, he taught his players a greater knowledge of the sport, self- confidence, leadership skills, and many life lessons. His teams won many competitive awards, statewide, regionally and nationally. Furthermore, several of the players went on to gain soccer scholarships and play on the college level. Paul offers his assistance to his Alma Mater in many capacities and financially supports the athletic programs. 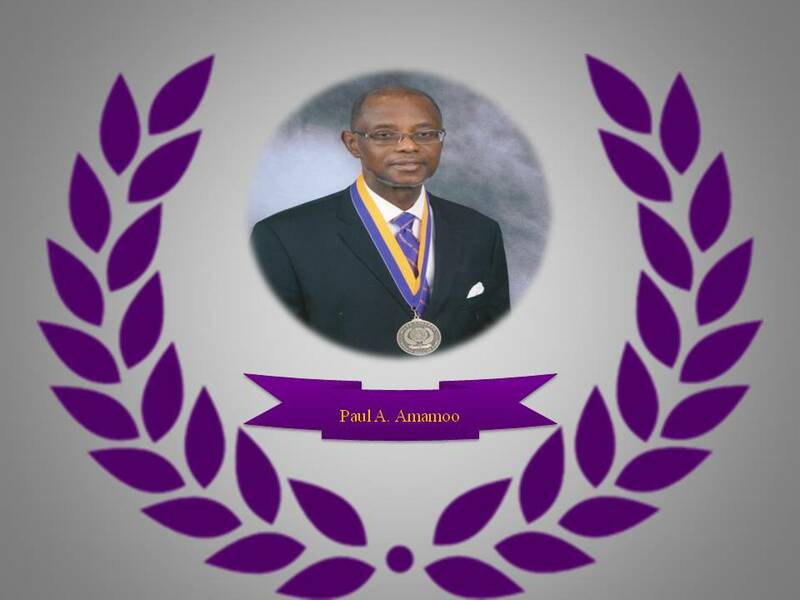 Paul also served as Miles College Athletics football team physician in the early 1980s and a while, early 2000. Dr. Amamoo is a religious man who allows God to lead him. He is passionate about quality health care access for all. Paul serves as a deacon and on the medical ministry at Sardis Missionary Baptist Church and is an active member of the Alpha Phi Alpha Fraternity. He has never forgotten his Alma Mater, Miles College and will forever support Miles and it’s athletic programs.